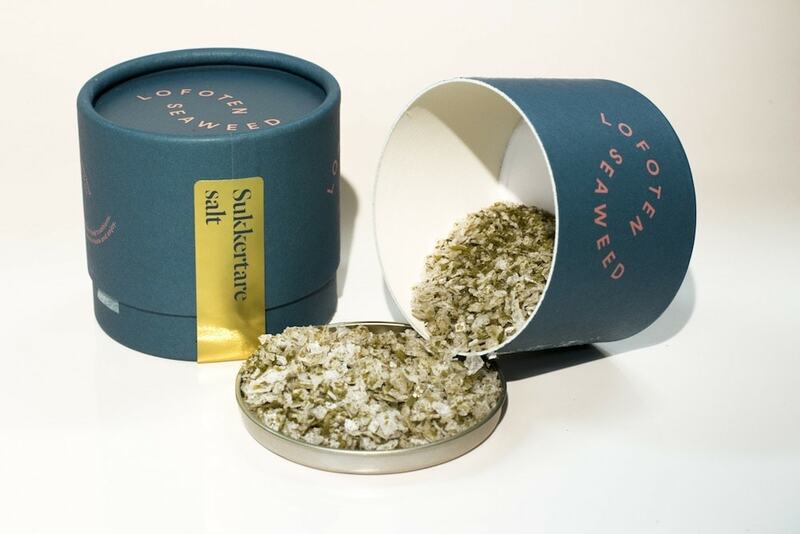 Sugar Kelp Salt - Lofoten Seaweed | From Lofoten, Weed Love. 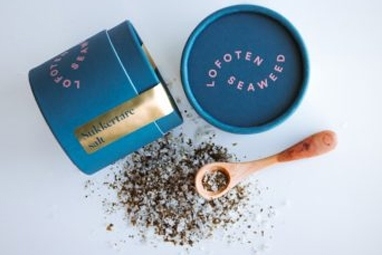 Cultivated Norwegian sugar kelp – local name sukkertare – with high quality Norwegian sea salt. 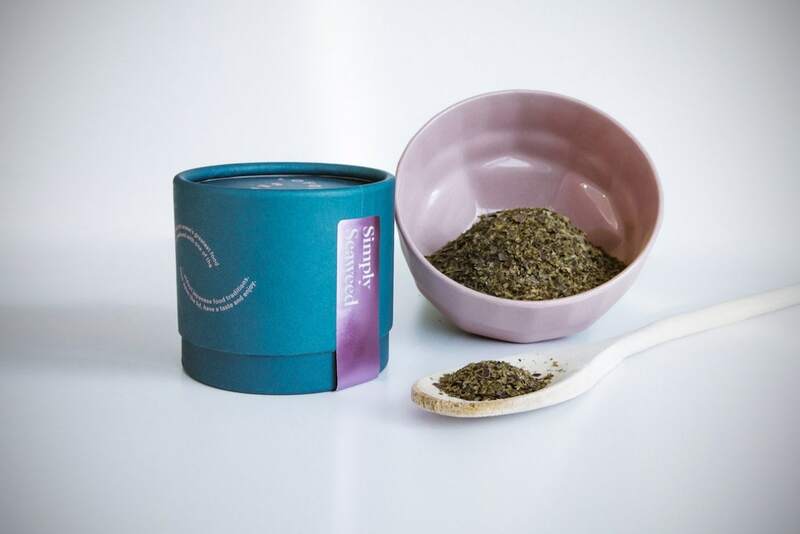 Spice up your everyday salt with a splash of umami. Sprinkle into your cooking in place of salt or onto your food at the table. 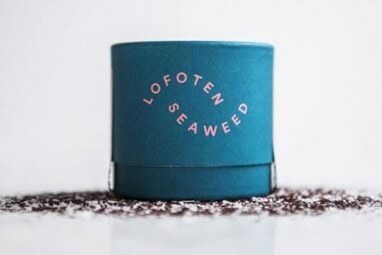 It can be combined with fish, meat and veggies. 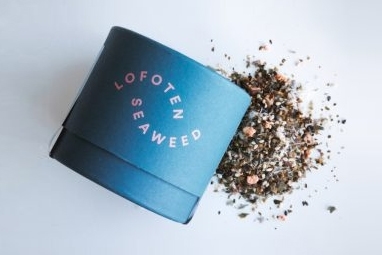 Sea salt and seaweed tastes saltier and is healthier, a perfect way to treat your body.